I loved the sunsets in NYC. The neon lights flickered on as the sky grew darker. 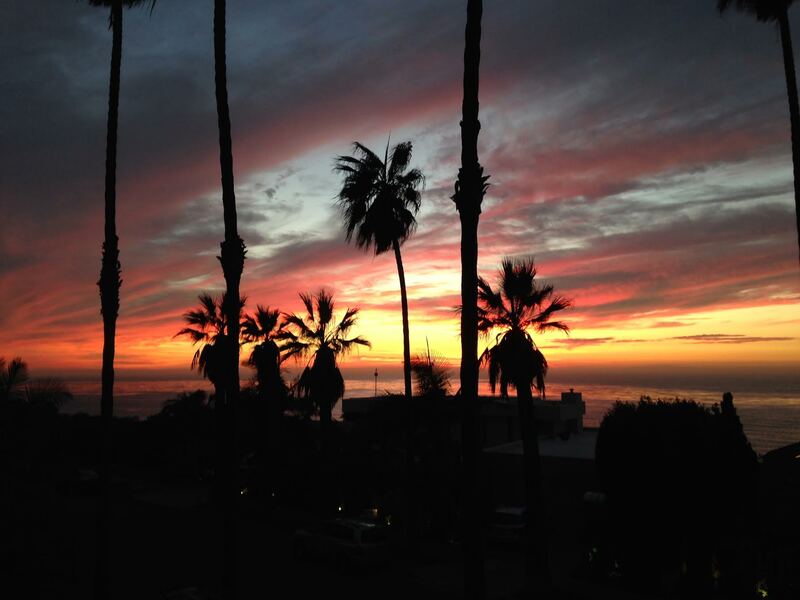 In La Jolla, the sky flickers on as the trees grow darker.